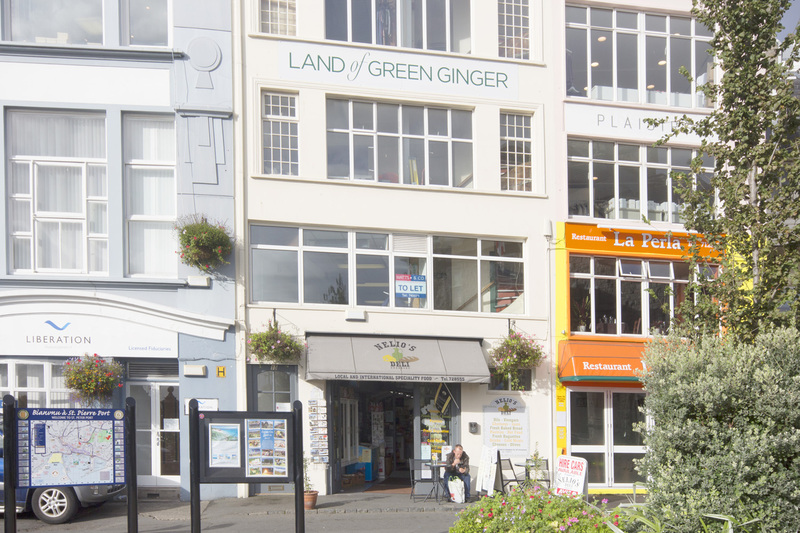 These first floor offices are located on the east of St Peter Port and are adjacent to the main esplanade which spans the length of the Town Centre. 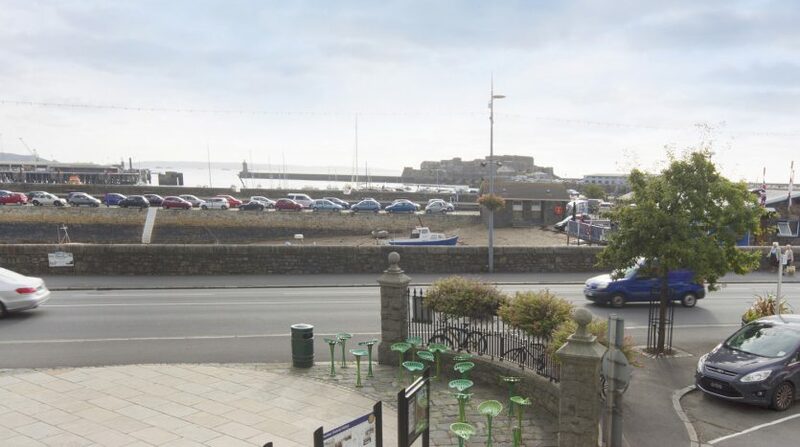 The property fronts on to the Esplanade and enjoys impressive views over the St Peter Port Harbour and Castel Cornet. It is a predominantly commercial area with a variety of retail shops nearby, with a range of restaurants and bars within walking distance. Nearby occupiers include the Tourist Information Centre. 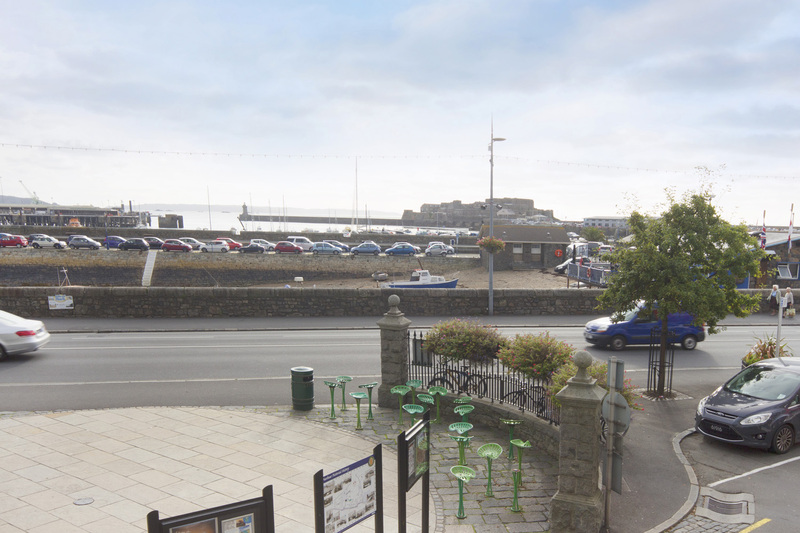 There is excellent nearby long-term parking available at the North Beach Car Park and also the Crown Pier. 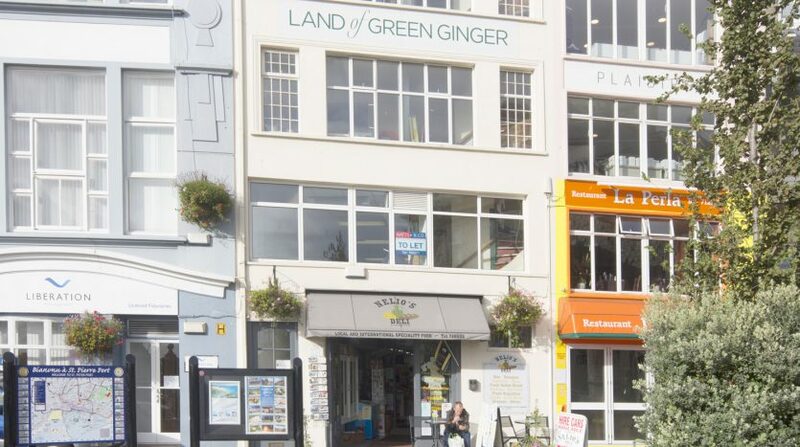 The property is also only a few minutes’ walk from St Peter Port’s main shopping area of High Street. 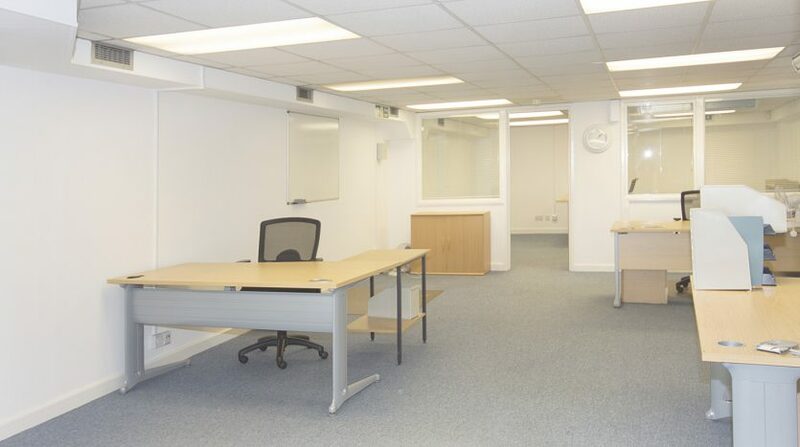 The office suite is accessed directly from the North Plantation via a dedicated entrance and staircase. 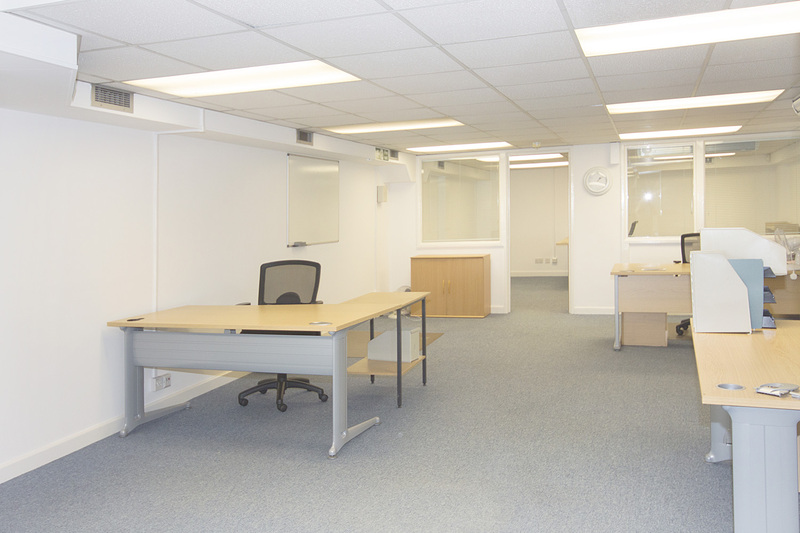 The suite is predominantly open plan although there is a large private office to the rear of the suite (previously split into two as per the floorplan) as well as a smaller office/store to the side. There is a separate kitchenette and male and female toilets are also located within the suite. The property benefits from recently upgraded air conditioning. A new lease is available and will be based on Internal Repairing and Insuring Terms and will be offered for a minimum of three years. A service charge will be payable in respect of the common areas. The service charge equates to approximately £800 per annum. The tenant will also be responsible for Tax on Real Property. Each party to bear their own legal costs and any other cost incurred in the letting of this property.